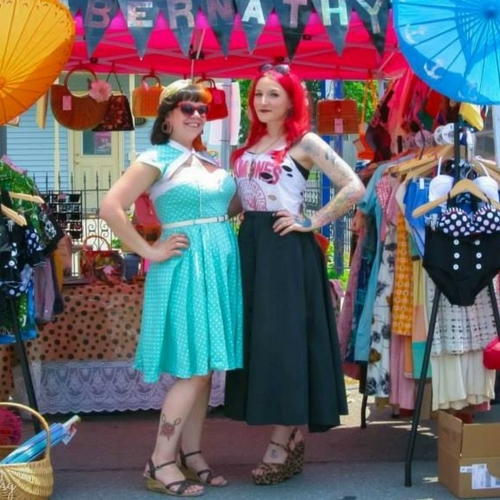 A vintage fashion and apparel show in Chicago featuring all vintage clothing, vintage jewelry, vintage accessories and more! 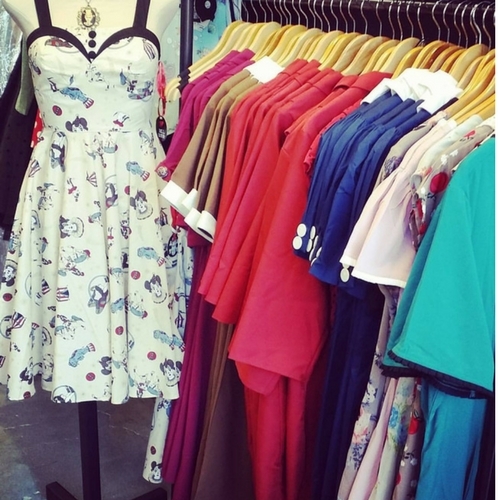 (in between Iowa St. and Pershing Ave.
Abernathy's is a great place to find Pinup vintage too! Can't wait to see them at the show! Check them out on Facebook or their websites via the buttons on the left. The 2018 Vintage Garage dates are April 22, May 20, June 17 , July 15, August 19, September 16, and October 21. 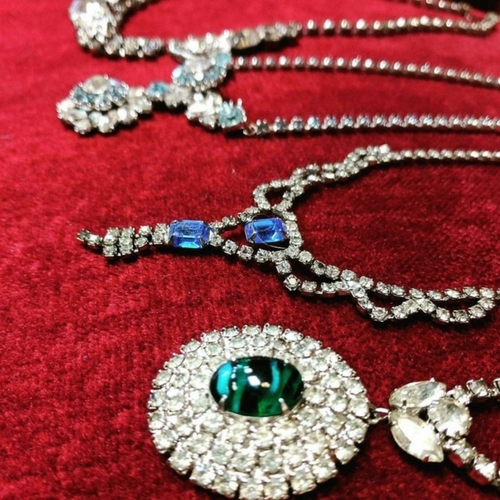 There will be 100 vendors offering cool vintage and antique pieces every 3rd Sunday, April to October. Vintage Garage is located at 5051 N. Broadway, Chicago, IL 60640. Hours are 10:00 am to 5:00 pm with a $5 admission. Official website is www.vintagegaragechicago.com.